L and L of Raleigh has established a reputation as an award-winning builder of homes of impeccable quality and unparalleled craftsmanship. 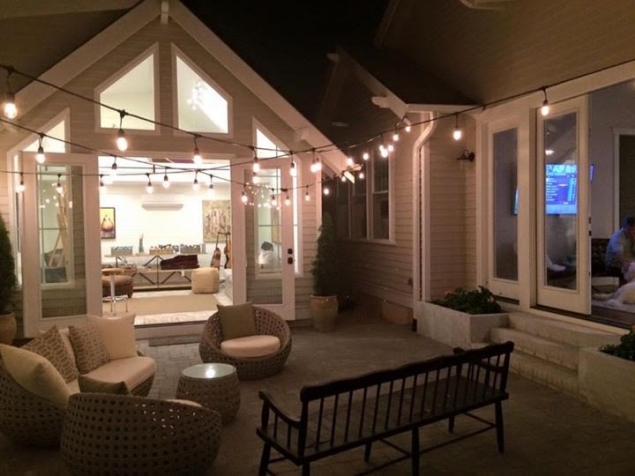 Buyers often asked us to come back after closing to complete a bonus room, or add on to their family room, but until now, we concentrated solely on building new homes. Now, that is changing. 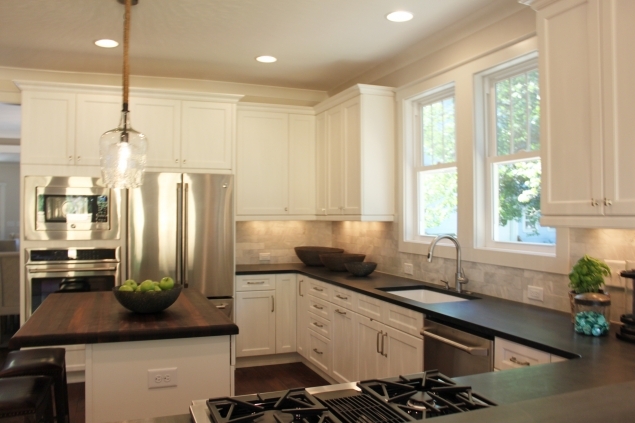 We are proud to announce a new division of L and L of Raleigh, a custom remodeling and renovation division to accommodate those homeowner’s requests. Jeff Maurer has joined our team, bringing years of experience in renovations to head this new division. You can rest assured that we will put the same care and attention into each remodel that we do into each custom home we build from scratch. 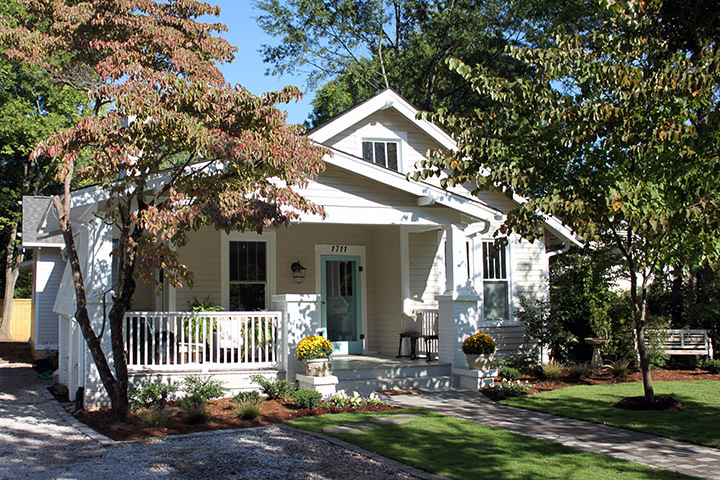 L and L of Raleigh will be happy to discuss your home renovation project with you, take a peek at this bungalow renovation below! Need a little space for yourself? Call L & L about building your very own “She-Shed” like the one below!